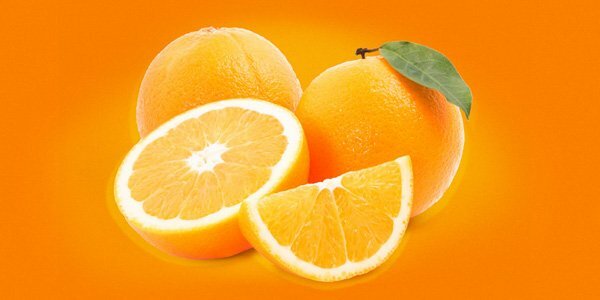 The forecast for the orange price is bullish in the USA; in fact, futures traders say that speculators have been buying steadily for most of the month. The uptrend has been advantageous to speculators and the trade is almost sold out, so the upside momentum is likely to continue. This bullish forecast is due to several factors. On the one hand in August was projected that Florida would harvest 60.5 million boxes – 25% lower than last season’s final production figure of 81.5 million boxes. The reason for this projection is the lower number of fruit on the trees, heavy post-bloom fruit-drop (PBFD), smaller sized fruit, impact from HLB/ greening disease and the high number of newly planted groves. PBFD is a fungal disease that reportedly really hit some areas hard this year due to the wet winter. Some areas of Southern Florida are on track to record 90 inches of rainfall in 2016 – the average annual rainfall is about 55 inches. On the other hand, hurricane Matthew is currently presenting a serious threat to the state’s groves and could hit Florida on the Atlantic side. Due to these factors, the frozen concentrated orange juice (FCOJ) futures market has climbed hard over the past month. The front month is now trading around USD1.99/ lb, compared with USD1.87/lb at the start of September. Prices peaked on 27 September at USD2.09/lb. Brazil’s supply situation is the key market driver at the moment. One analyst suggested that the futures market might have finally accepted that the production from the crop in Brazil will only reach 245-250 million boxes, Florida’s crop will be about 70 million boxes and that the other producers cannot make up the shortfall. Brazilian FCOJ price levels in Europe are now comparable to pricing on the futures market. Futures analysts expect the market to be range-bound between USD1.85- 2.15/lb in the short-term. In terms of US supply and demand, FCOJ movement from Florida is up 5% and inventory is down 26%. Brazilian inventories are also going down. As a result, cash prices in Florida for the forthcoming season are expected to be very high – probably above USD2.50/lb. None of the large producers are offering juice at the moment, which is a strong indication that they have already allocated the projected supply. The orange juice market is very firm due to the potentially short supply next year. Negotiations between buyers and producers are likely to be tense. Brazil will increase its FCOJ price.